Interested in starting your own dog camp? Check out My Dog Camp. 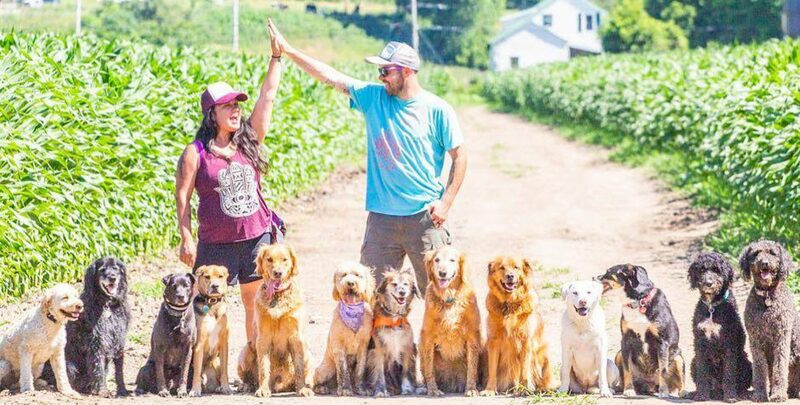 It is everything you need to know about starting your own dog camp and living the life you love!